With PayPal, now you can receive your online payment easily. Yes, paypal has launched PayPal.Me short link based payment method. 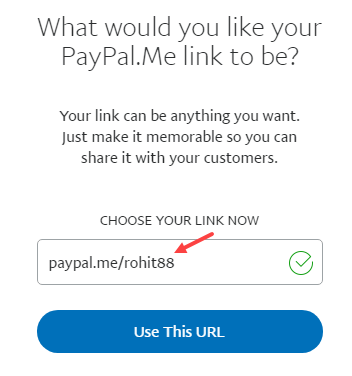 With Paypal.me, you can create your own paypal short url and you can share this url with your clients/customers to get paid. 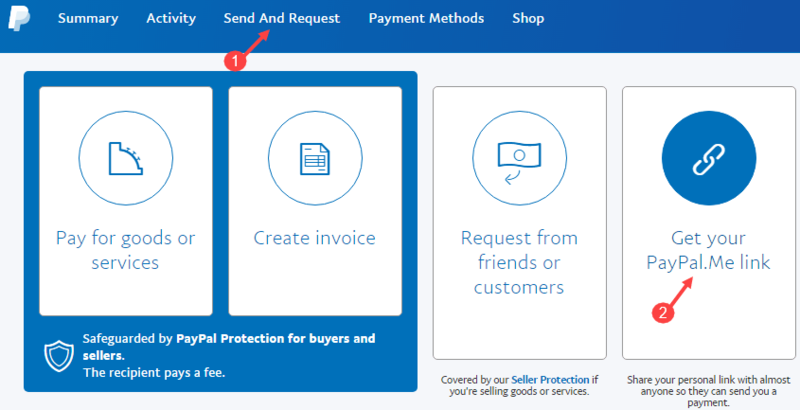 To receive money through paypal, you have to send email address details to the person or have to create an invoice. but you don’t need this now. You can share this short url and receive payment instantly in your paypal account. 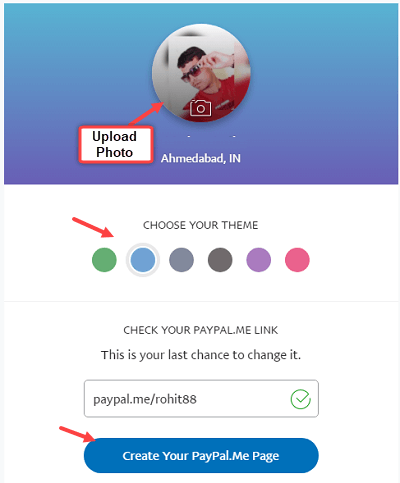 So let’s see how to create PayPal.Me link and how to use it. First you need to login to your paypal account. After logging in, you can see Send And Request tab, click on it. In Send and Request, you can see Get Your Paypal.me link option, click on it. Next screen you just need to create your link, enter your desired name and create. If link is available click on Use This URL. Next screen you can customize your link page. You can change color, upload your own photo so people can easily identify you. Now click on Create Your Paypal.me page. That’s it you have successfully created your Paypal.me link page. After Creating your PayPal.me link, you can share it with your friends/clients/customer where you want to receive payments/money. You can add this link to your website to accept money. Suppose i have to sell my e-book on my website and for payment i am using my PayPal.me link page. As you can see in URL i added “5” that is the price of my e-book. You can add your amount at the end of URL like this. Now when people click on buy link, they will redirect to my PayPal.Me link page and they can see the amount which have to pay. They can Pay through his/her paypal account. 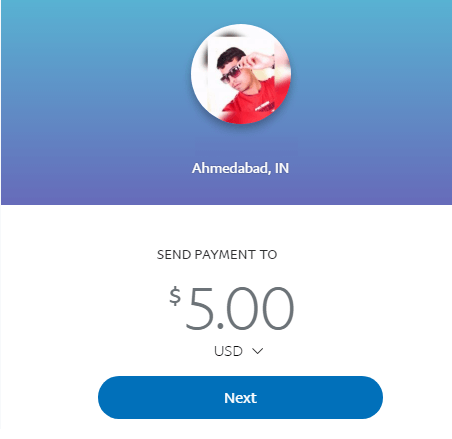 So this is how you can use paypal.me link page to receive money instantly and faster. If you are selling online products or services and used PayPal to accept payment then this feature is really best for you.